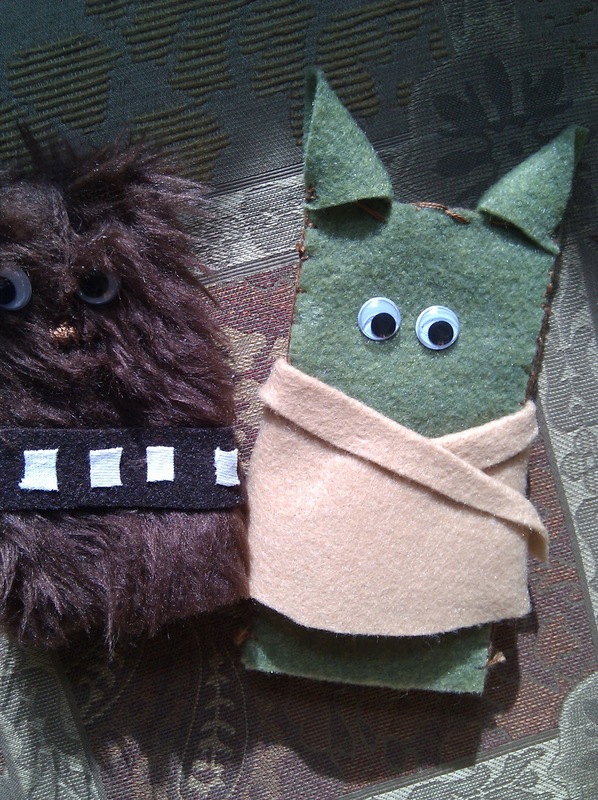 Fun little craft project for the combo Android and Star Wars fans in your house! $5 at the craft store and you have enough felt, googly eyes and fur to make a dozen of these for all your friends. Technically they could be an iPhone case too, but they are all little too cool for the iPhone... right? What are you putting under the tree for your Android lover?